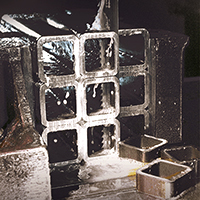 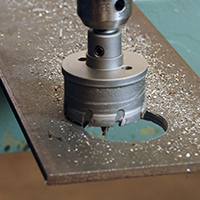 When it comes to metal cutting for fabrication, you’ve got a lot of choices. 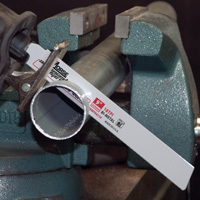 Morse offers a full range of band saw blade types delivered on-time with guaranteed welds. 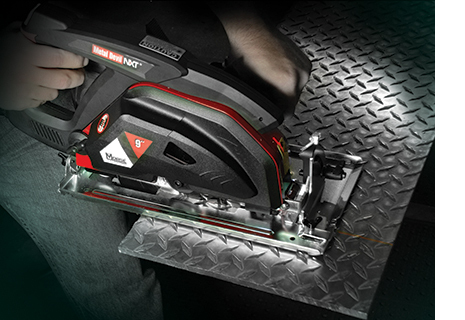 When it’s time for hole cutting and finish work we deliver a complete line of top-performing power tool accessories. 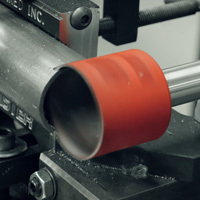 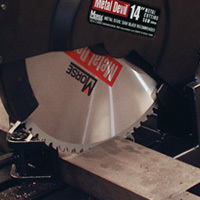 Metal Devil metal cutting circular saws and blades offer very quick, clean and finished results that allow you to quickly go from cut to weld without secondary work, or waiting for metal to cool for handling.